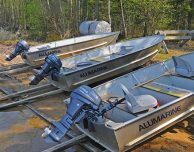 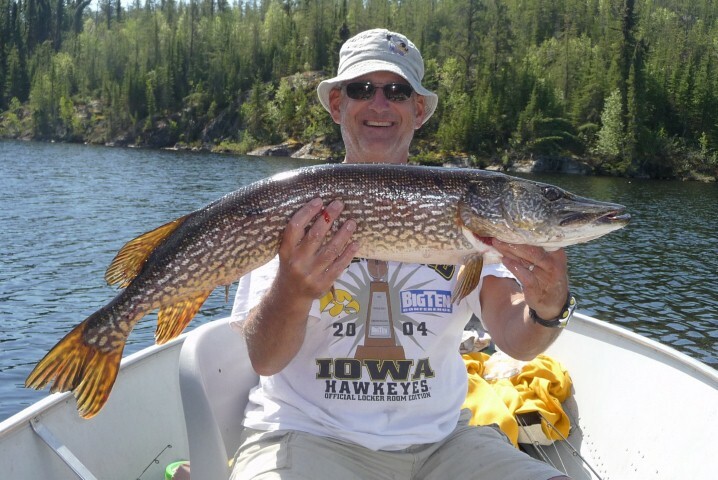 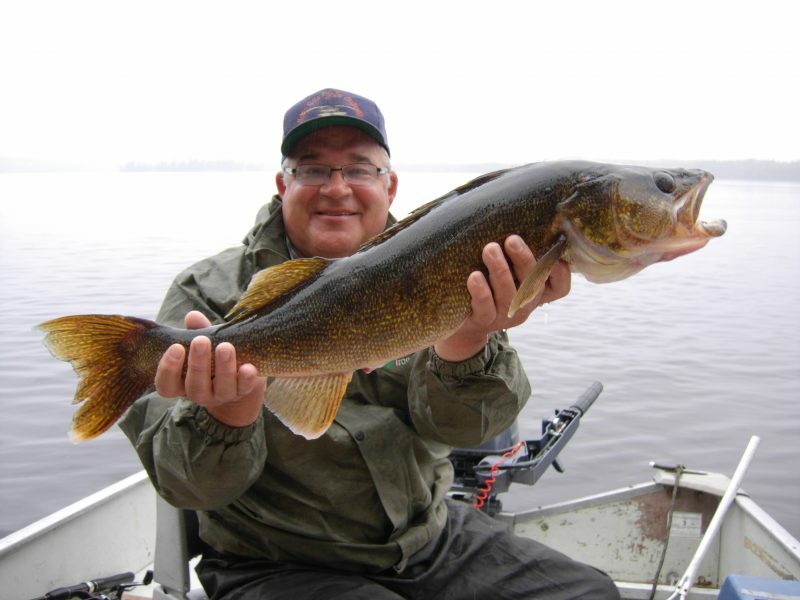 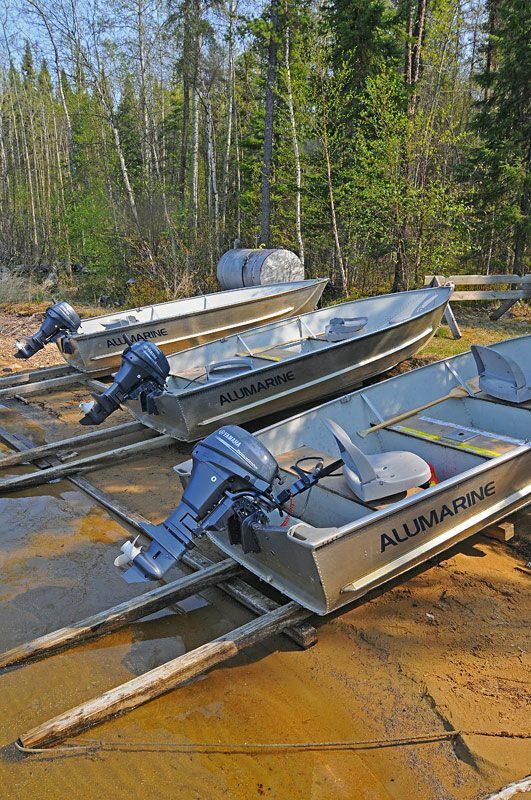 Hit the water for world-class Northern and Walleye fishing in two months! 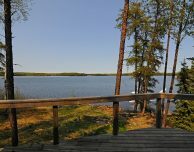 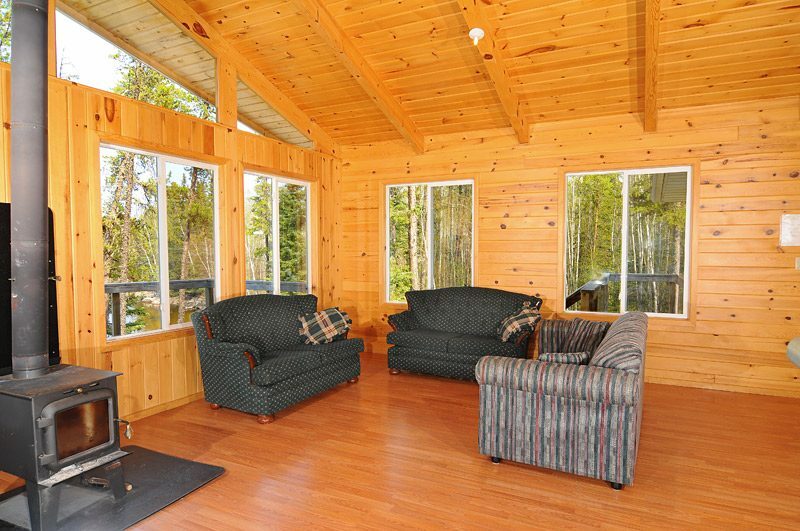 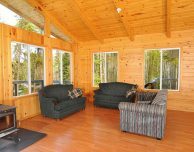 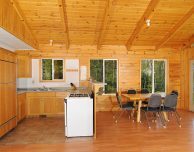 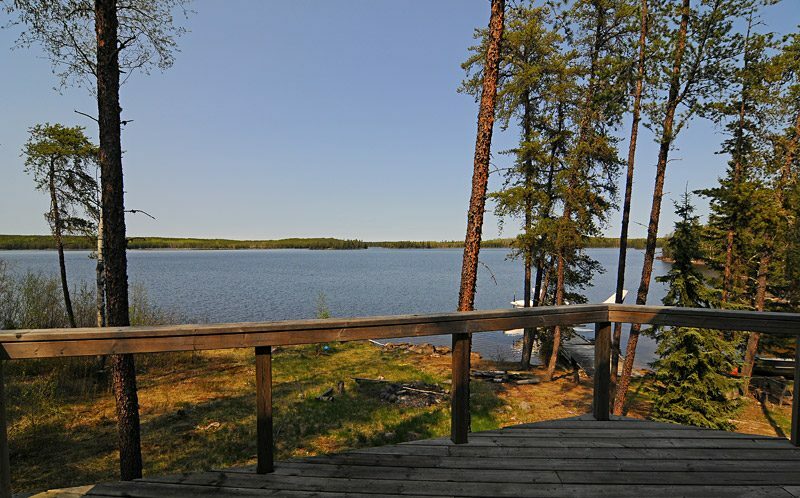 Nestor Falls has a 4-Day Special at Onepine Lake from June 10 – 14. 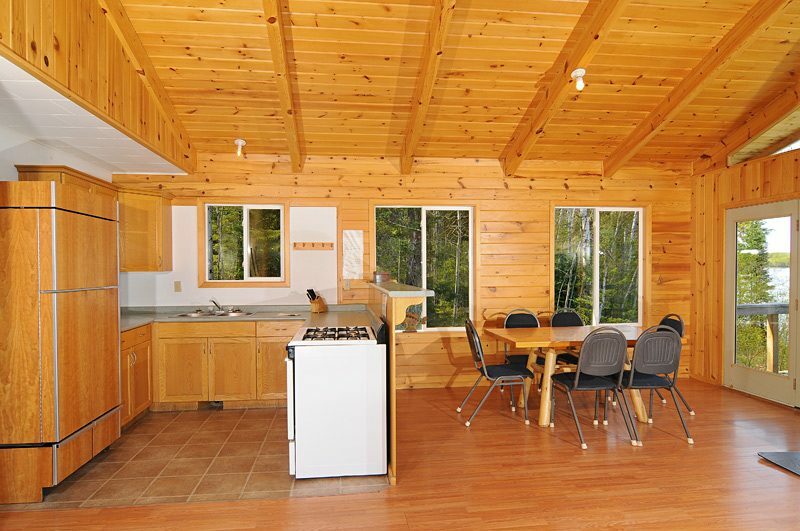 Bring a party of 6 for just $1,135/person. 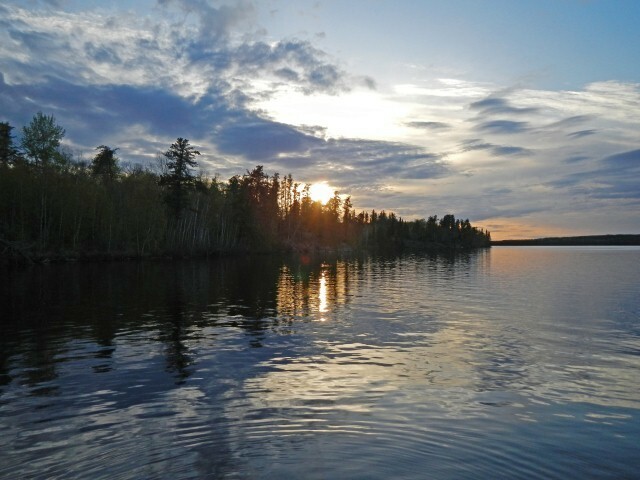 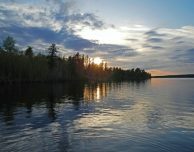 Onepine Lake is nestled in the north woods and is the perfect place to relax, fish, sleep – and repeat. 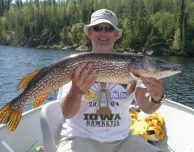 In addition to eight miles of lake to run on, you’ll also find nature walks and plenty of wild creatures. 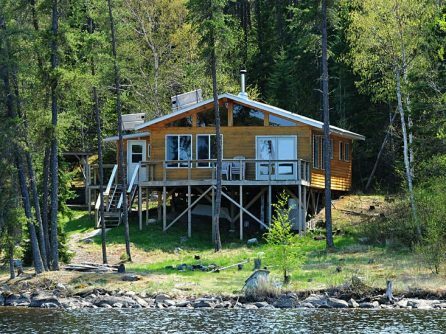 If you’ve been daydreaming about adventure, this is your chance! 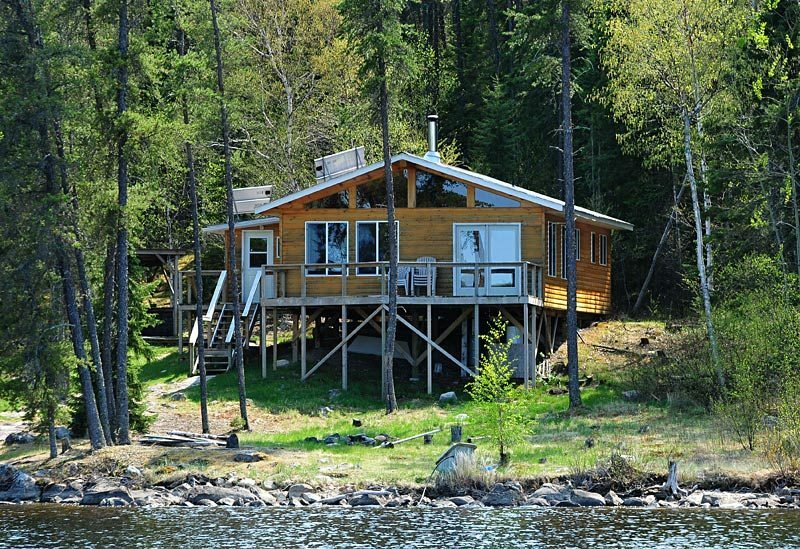 Take advantage of our Onepine Lake special and you could be on a fishing boat in Canada in June.